Cooling and heating appliances are vital household elements that enable that are needed all year around. 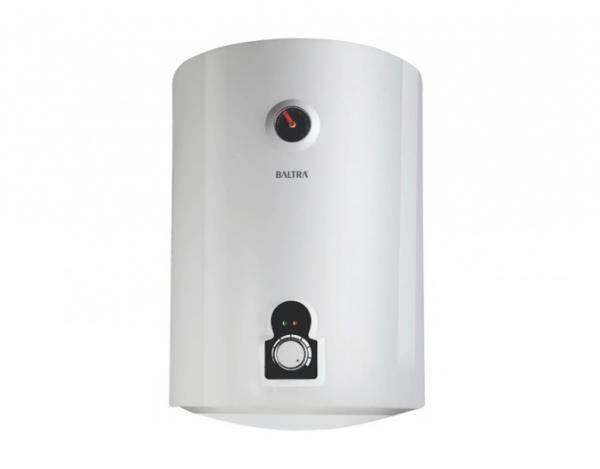 They are one of the most important appliances needed for a home because they provide that all essential solace to you and your family, to which there can be no compromise. 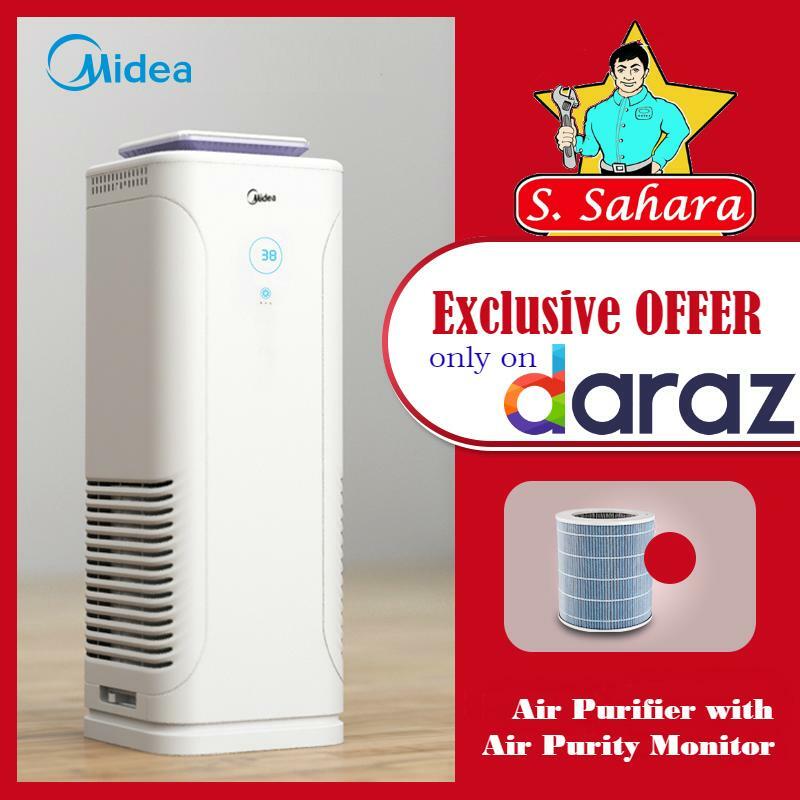 Be it the hot summer season, the humid spring or chilly winters we offer an extensive range of cooling and heating appliances online at the best prices in Nepal right here at daraz.com.np. There is no home that is finished without the relief of the cool wind that is given by the rotating movement of a fan. Here at this online store you can find the best quality fans that come in a wide range of shapes, sizes and sorts; like the standing fans and ceiling fans. 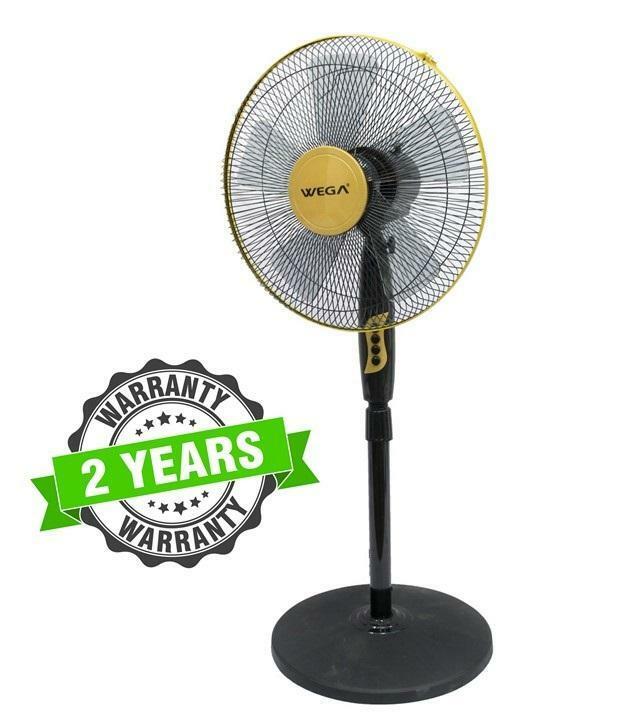 You can get these necessities effortlessly at some of the best fan prices in Nepal. The nearly year around hot atmosphere of Nepal has made ventilation and air cooling systems a total necessity. 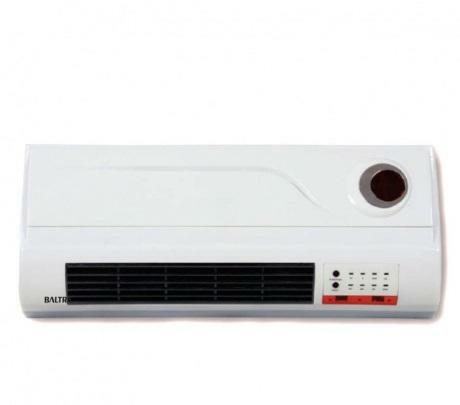 At the point when fans just are not enough to beat the oppressive heat, you can simply depend on these split air conditioners online to convey you from the searing warmth and keep things at home and work essentially cool. Take your pick from room air conditioners to inverter air conditioners and enjoy cool climate at home and office. 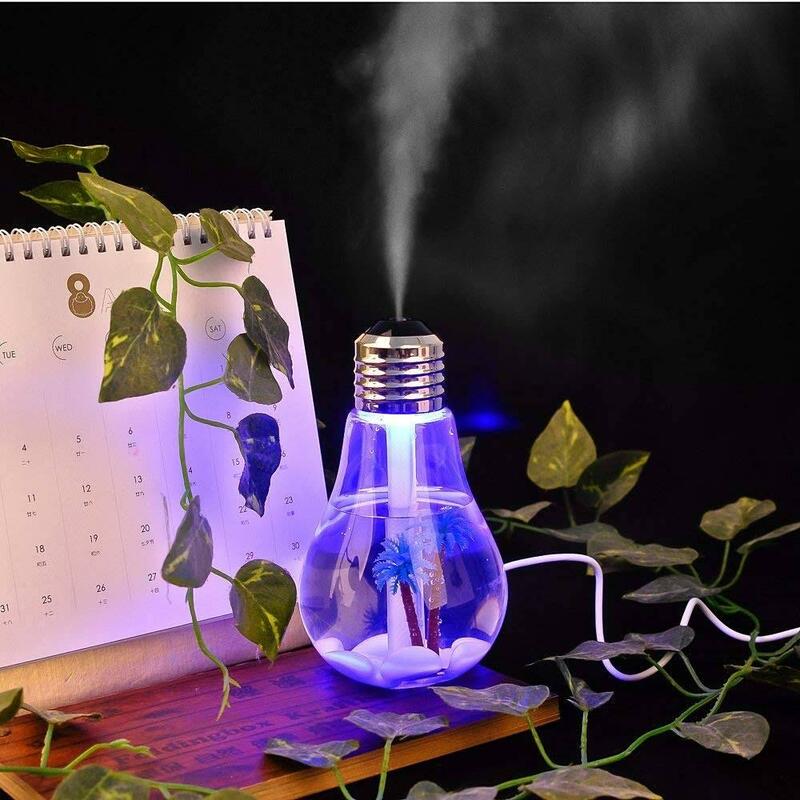 The chilly winter season brings its own onslaught of flus, chills and fever; some enjoy the cold respite while others cannot handle the cold climate. No matter which side of the field you stand on heaters come highly recommended to keep you from catching any ailments that might slow down the joy of life. 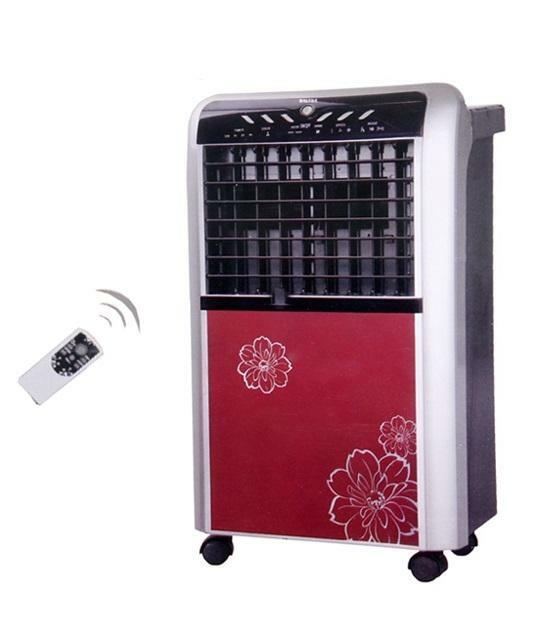 Fan heaters available here are very suitable appliances to get comfy and cozy during the winter season. This is because they heat up a room very easily, are highly customizable and consume much less energy than any other type of heaters. 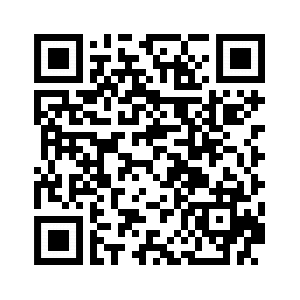 Shop for an extensive quality determination of machines through internet shopping in Nepal at Daraz Nepal. 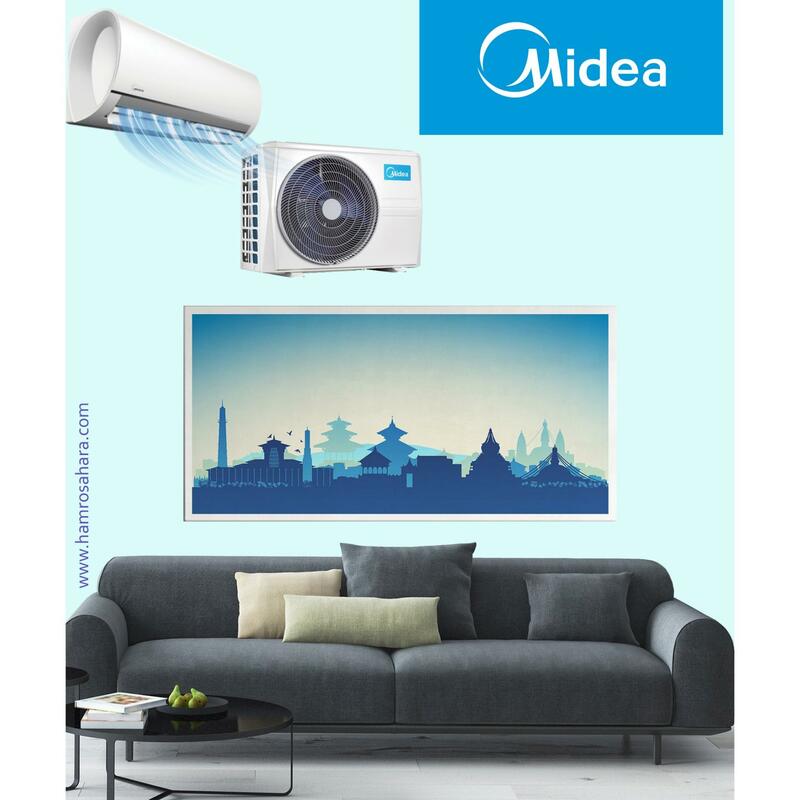 Buy the most modern cooling and heating machines at the most reasonable prices in the nation and just have them delivered and installed straight to your home.